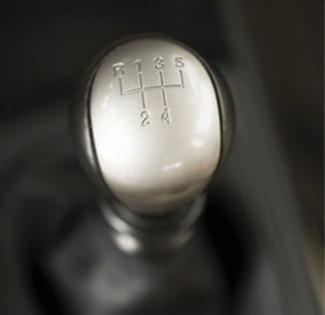 Something that you use on a daily basis without thinking too much about it would be the shifter in your vehicle. Using this becomes a habit every time you get in your car when backing out and switching into drive. 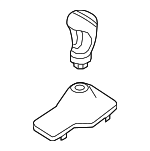 Regardless of if you drive a stick shift or automatic transmission, the shift knob on this part can become worn out due to use. We have tons of replacements for you to get this area looking brand new once again.